It’s here. 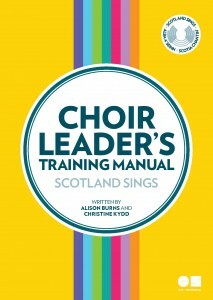 We have been very excited about launching our Choir Leader’s Training Manual. 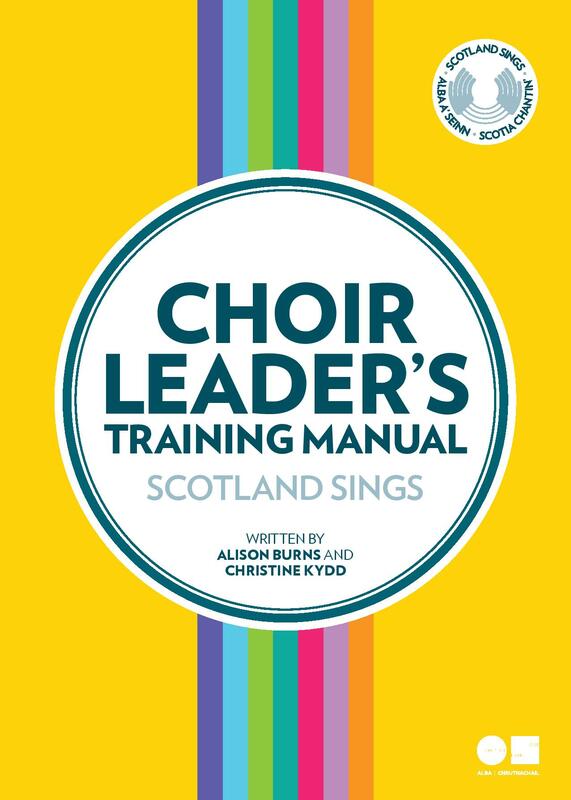 This invaluable guide will benefit both current and aspiring choir leaders in many ways. Co-written by Alison Burns and Christine Kydd, the manual covers so many important aspects of being a leader, from starting out and how to turn it into a business, to warm-up techniques and choosing venues. Click on this link to download your Free Choir Leader’s Training Manual. You can buy a hard copy of the manual by clicking on the Buy Now button, for only £10 + £2 p+p, at the link below.